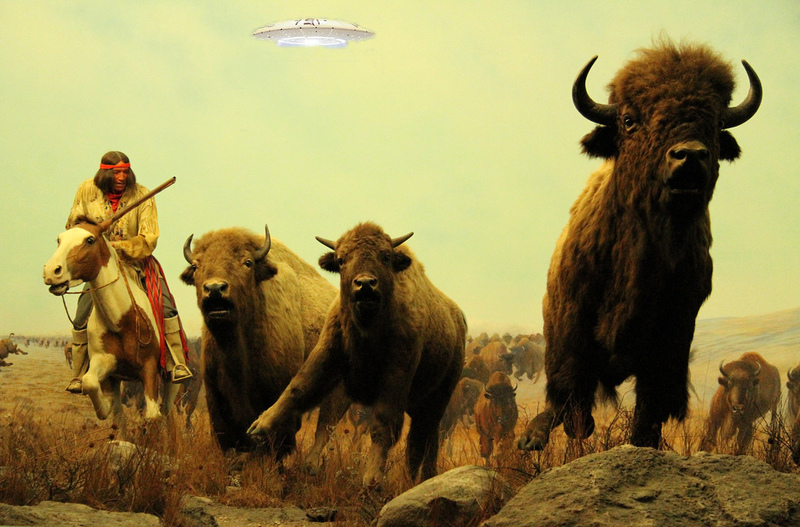 Manitoba has seen more than its fair share of UFOs over the years. 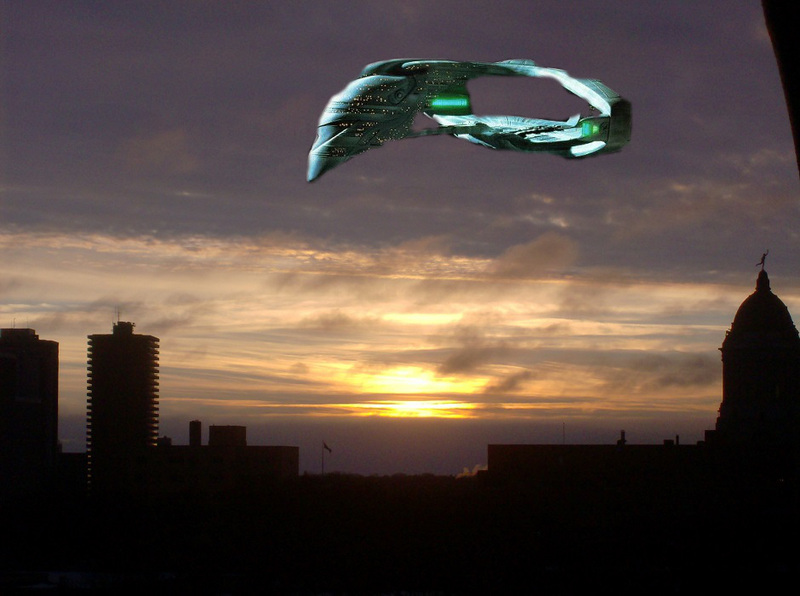 A new report suggests that there have been over 2,000 UFO sightings in Manitoba in the last 200 years. The report, which has been compiled from Canadian and US government records, suggests that people have been seeing strange things in the skies over North America for several centuries. Another report, this time from 1967, detailed how Stefan Michalak had observed two disc-shaped objects landing on a flat rock near Falcon Lake. When he approached he heard what he thought were human voices and was instantly hit by an explosion of hot gas which set his clothes on fire. 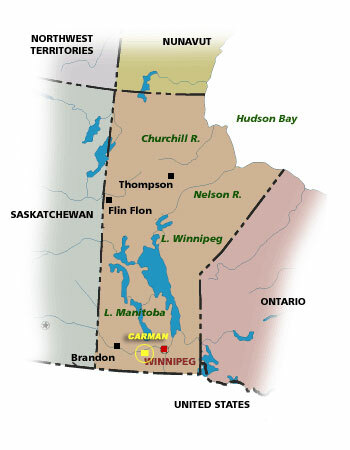 In 1989 a family had been visiting the Fort Whyte Nature Center when they encountered a white boomerang-shaped object hanging in the sky over Winnipeg. They later recalled how they had watched the craft slowly rotate in the air and noted that it had a peculiar bulge on its underside. One of the most recent sightings was in 2012 when two witnesses, again in Winnipeg, saw a disc-shaped object with red lights all around its perimeter. As they watched it the craft suddenly swooped towards their vehicle before turning and zooming off in to the distance. “That doesn’t mean that aliens are invading Canada in any way, but it simply means there are unusual reports of things in the sky,” said Rutkowski. The Charlie Redstar Flap is one of the best documented UFO cases in Canadian History. The events of 1975-1976 are a great and entertaining read. I think you will enjoy the information below, it has about everything in that you could imagine, multiple groups of witnesses, drunken teenagers, news crews filming UFOs, radioactive ground material, possible crop circles, crafts of different shapes, sizes, colors and much more. Charlie Redstar was a name given to some UFOs sighted across Manitoba in 1975–1976, many of them near the town of Carman, Manitoba. It was described as a red fireball, sometimes stationary and sometimes speeding off rapidly, and similar fireballs were also dubbed Charlie’s “friends” and “cousins”. Other similar UFOs were reported as flying saucers or “Ferris wheel”-shaped. It was often described as playful, friendly, or mischievous by witnesses. May 16, 1975, near Stephenfield, Manitoba – Three drunk youths were at a party north of Boyne River, when one of them saw a stationary moon-sized red light. After ten minutes, it shone a white searchlight-like beam onto the lake. An underwater object shone below the beam that made the lake bottom visible, then moved towards the shore, creating ripplets. One youth threw a rock at the object, which broke into four, then separated and individually moved “like a conveyor belt” towards the beam of light. The lights in the objects went out, then the hovering object was observed to break in half and the halves moved away from each other in opposite directions. Although they admitted to being drunk, hallucination seemed unlikely as they each saw the same event. June 4, 1975, north of St. Claude, Manitoba – A farmer saw a flying saucer with two domes top-to-bottom, made from a glass-like material. The top of the craft was silver in colour and the bottom was described as a fish-like milky white. He attempted to leave the area but his truck failed to start. July 1, 1975, west of Roland, Manitoba – Three people saw a strange object moving towards them with a bobbing motion. The UFO shone a bright light onto a grain elevator, bright enough to make its nails visible. It was about 85 feet (26 m) across and perfectly circular. It appeared as a similar flying saucer, but the domes were rotating in opposite directions. The centre disk was stationary and appeared to have several oval windows. The object landed in a nearby field, and the three approached the object, but it flew away before they reached it. July 2, 1975, near Halbstadt, Manitoba – A farmer discovered a barren patch in his field of sugar beets, oval and 39 feet (12 m) in diameter. Vegetation in the patch was dehydrated, and a 50 ft (15 m) swath west of the patch was also damaged, but less so farther from the patch. A tripod-like mark was also discovered in the oval. By the end of April 1976 the UFOs seemed to have left the area, There were some sporadic distant sightings but nothing similar two what had occurred in the previous two years. The Charlie Redstar Flap is one of the best documented UFO cases in Canada but one that is rarely discussed or written about today. MarkosZen has a first cousin who lives in Notre Dame De Lourdes, not far from Carman, he was a teacher in 1975. He ultimately became the principle of the high school in Notre Dame. 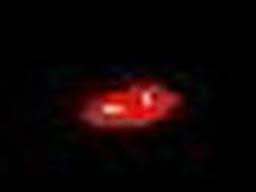 In the fall of 1975 he saw a glowing red light that was above the horizon a few hundred meters to the right of his car. For 10 miles it kept pace with the vehicle. His wife was with him and she collaborates the story. He has no explanation as to what it could have been.